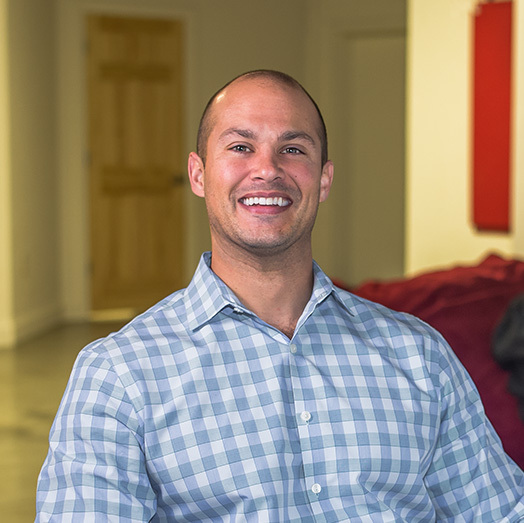 Jason received his MBA in Business Administration and moved to the Carolinas from Boston, MA where he had been acting Associate Broker for The Copley Group, the largest property management firm in Boston. 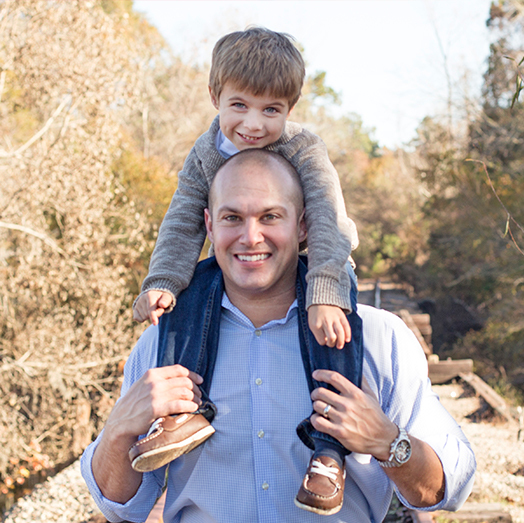 For three years prior to working with Ranking Carolina, Jason served as Regional Manager for Carolina Media Services, creating cross promotional campaigns between real estate companies and online advertising services, throughout the state. Since joining Ranking Carolina in the fall of 2010, Jason has brought an innate ability to our team by providing clients unparalleled customer service while clearly communicating online solutions that are in the best interest for each and every client. Spending and enjoying time with my wife and son are priority, however occasionally I am able to get on the water to go fishing, or golf if score is not being kept, otherwise anything outdoors is where you’ll find me. Having the opportunity to work in an organization whose focus is the success of their clients, allows me to feel good about what I do. Being able to have direct interaction with those clients, allows me to enjoy what I do.